Do you have any books that your kids could listen to you read over and over again? It’s important to read with young children to teach your kids early reading skills and develop a love for books. Even when your child becomes a proficient reader, there are still so many benefits to reading to your child. 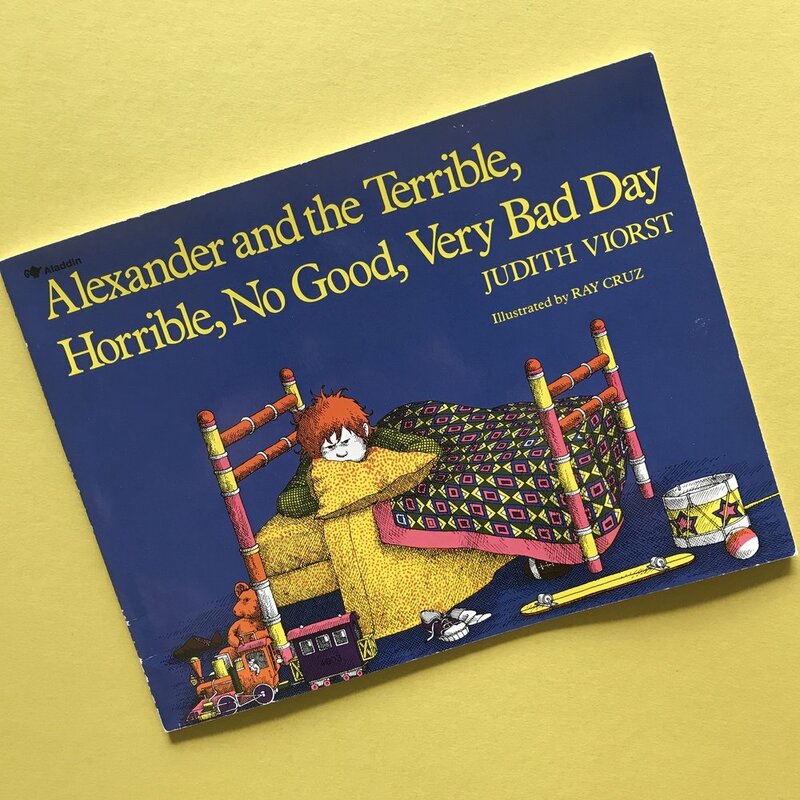 This book is about a boy named Alexander having a bad day where nothing seems to be going his way. When I was a kid, this book made me feel like I wasn’t the only one feeling this way. I want my kids to have that same feeling that they aren’t alone. That it’s okay if you make a mistake in school like skipping number sixteen when counting, who needs it anyway? Or your mom forgetting to pack you a treat when everyone else around gets one. We learn that we all have bad days, but life goes on and tomorrow can be better. My favorite part is my kids repeating “very bad day” at the end of every page. Their voices get so excited when it’s their turn to read with me. I love singing “I love my whiiiiite shoes” to my kids (they don’t even care how terrible my voice is). My kids join right in and sing along with me. When Pete’s shoes turn blue from stepping on blueberries, my kids think it’s hilarious. Pete’s catchy songs are a great way for your kids to feel like they are part of the book. These books are written in a comic book style as a conversation between two friends, Elephant and Piggie. A great part about Mo Willems books is that they help your child learn why punctuation is important. I love when my son reads it back with even more expression and excitement than I read it to him. 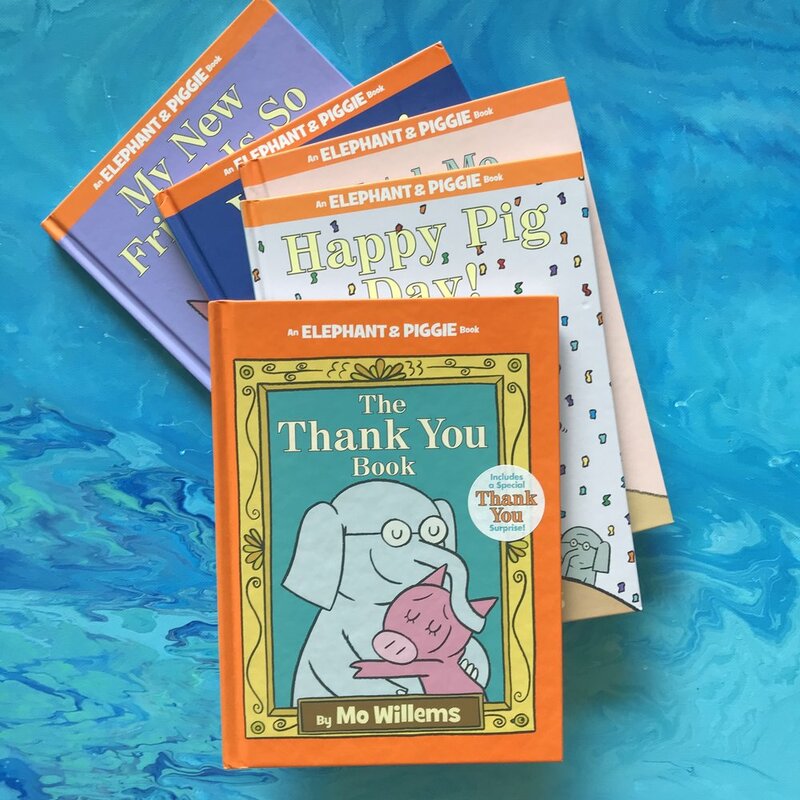 I asked Lauren, the Mom and kid lit expert behind the amazing kid’s book blog and Instagram account Happily Ever Elephants, for one of her favorites to read to her kids. Check out her response below. Since the day Hannah and Sugar landed on our doorstep, it has become the most cherished story in our home. My boys love reading about Hannah, a young girl who is terrified of Sugar, the neighborhood dog, and they cheer as Hannah finds her inner courage when faced with rescuing Sugar after the pup goes missing. Berube writes with such a light touch, packing a powerful punch into a seemingly simple story. This is my go to picture book when I need to remind my boys and all of my students to be brave. It’s one they delight in, remember, and draw upon in all kinds of anxiety- provoking situations. Try reading one of these books with your kids. They’ll want to read it again and again!